I am in HEAVEN. Got to the polo field at 6:00, gorgeous 74 degrees, slight breeze, all by myself. Jorge brings me “my” gray mare, and we work together for about an hour. I am all for walking, feeling my seat, my legs, my swing – stick and ball. And then at a slow canter. She is a dream! Very patient. I try to mix it up with my strokes and pace, stirrupless. I am careful not to get too tired and sore. Tomorrow we have our club mother’s day tournament. 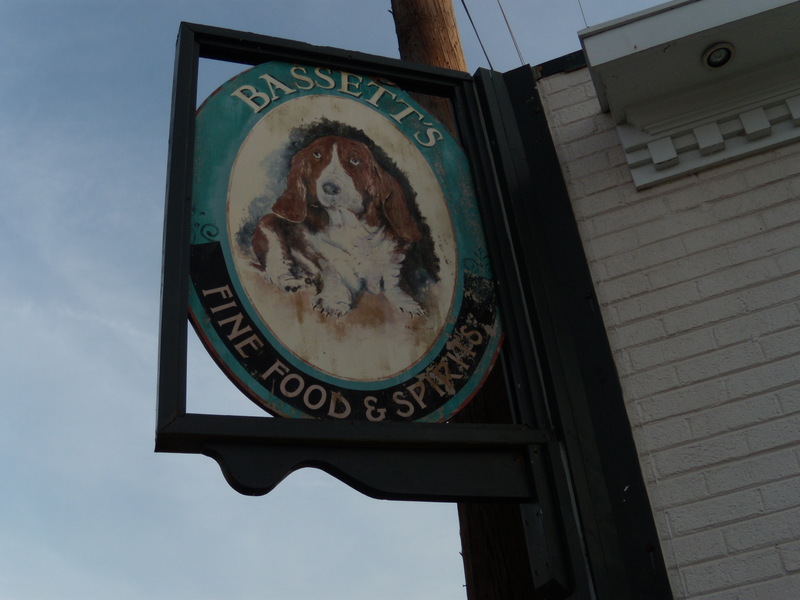 Dinner at Bassetts in Poolesville with Paul.